Removable insoles to allow for increased depth or the insertion of orthotics. Soft velour upper. Touch fastening straps allow for easy access and adjustability. 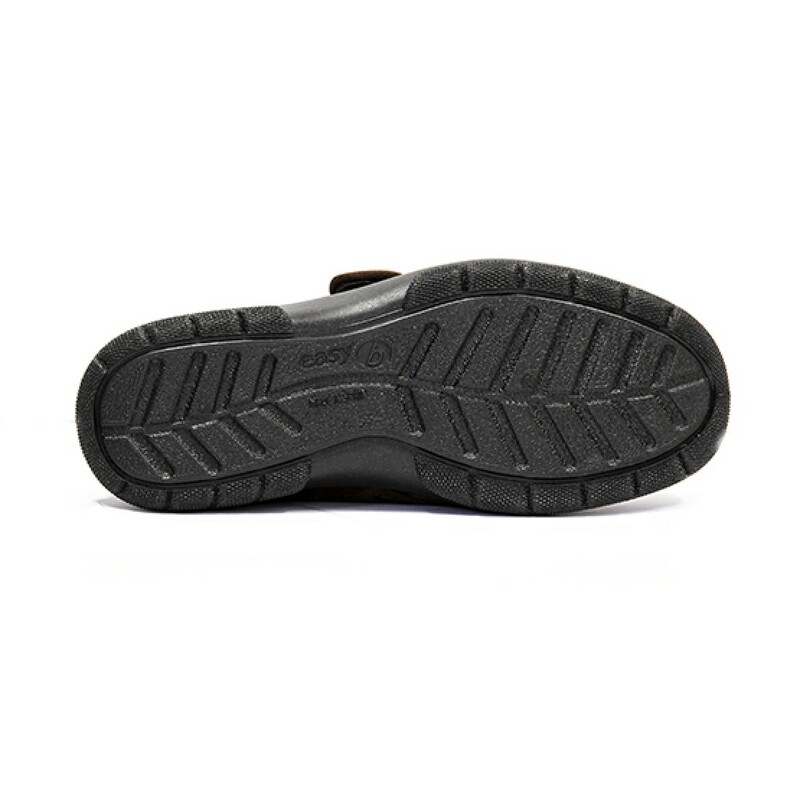 Removable insoles to allow for increased depth or the insertion of orthotics. 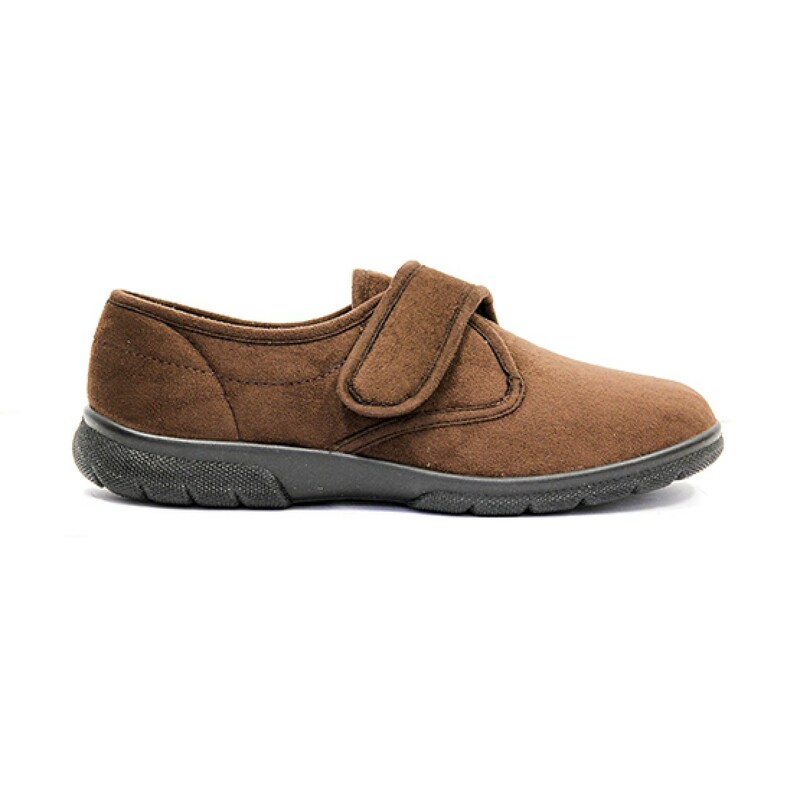 This style has no seams in the toe box making for an extremely comfortable wear. Soft velour upper. Touch fastening straps allow for easy access and adjustability. Removable insoles to allow for increased depth or the insertion of orthotics. 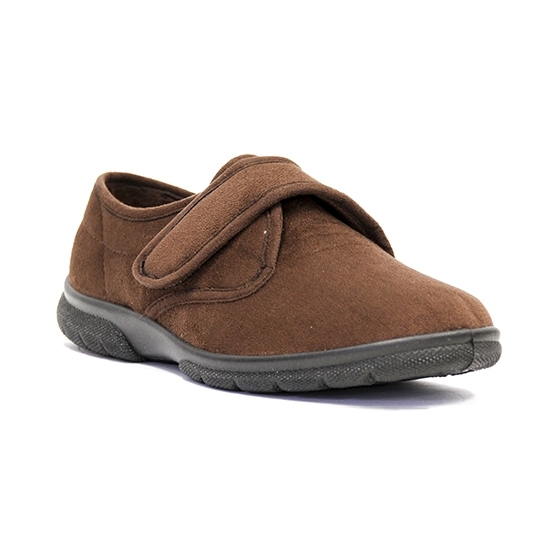 Soft velour upper. Touch fastening straps allow for easy access and adjustability.